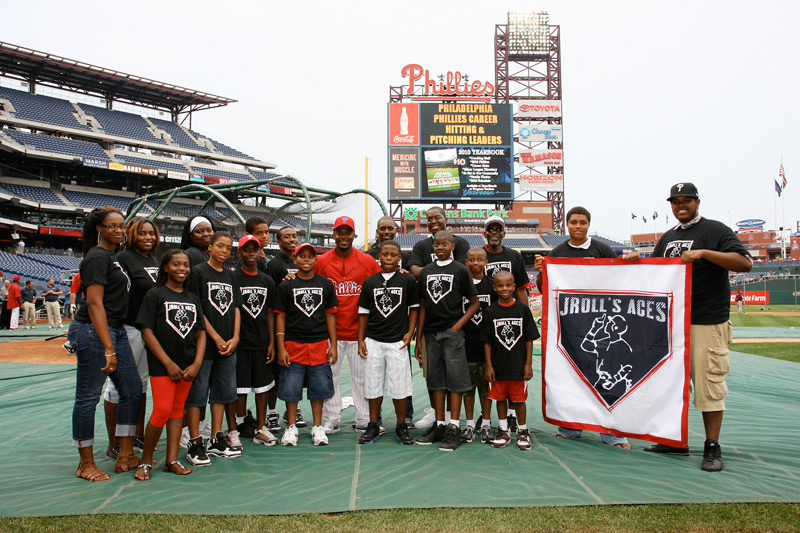 Jimmy developed JRoll’s Aces in 2007 to reward children in disadvantaged areas excelling in the classroom. 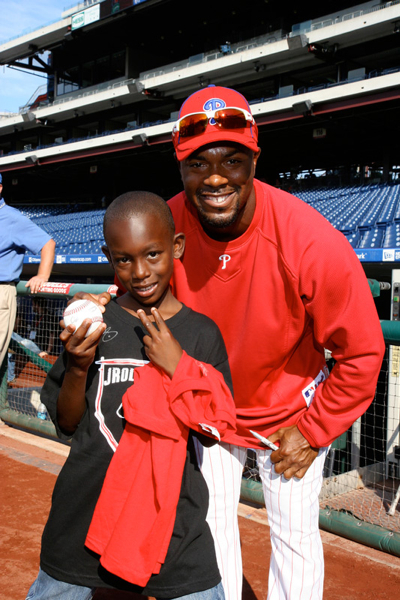 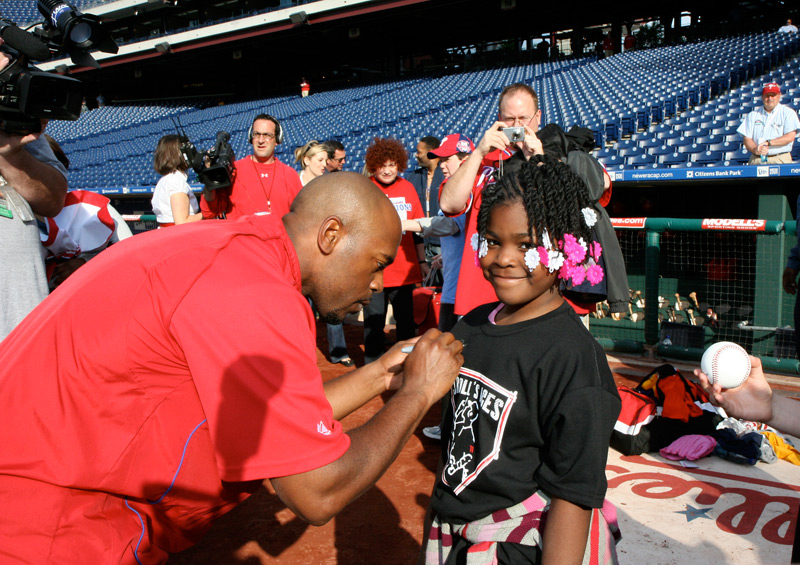 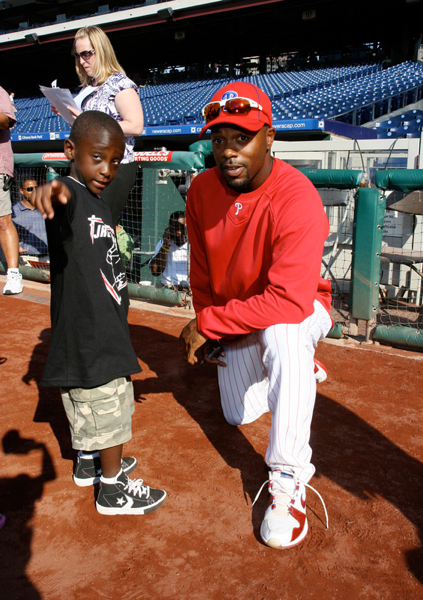 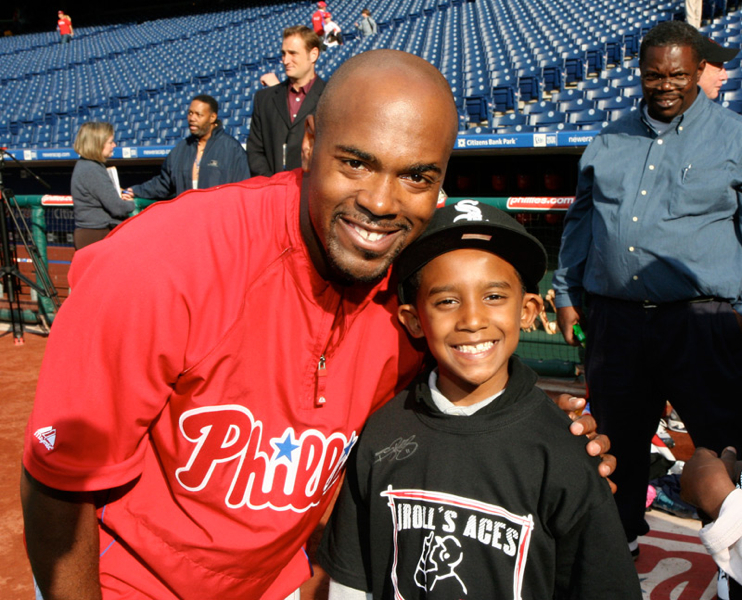 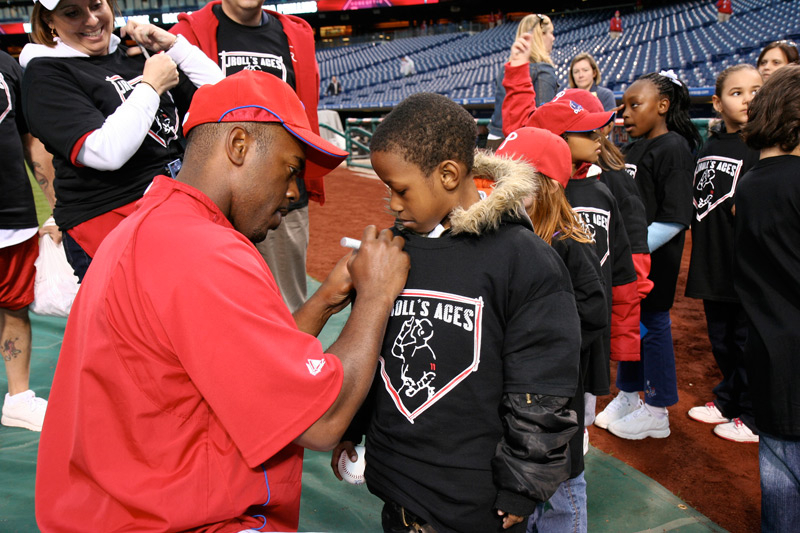 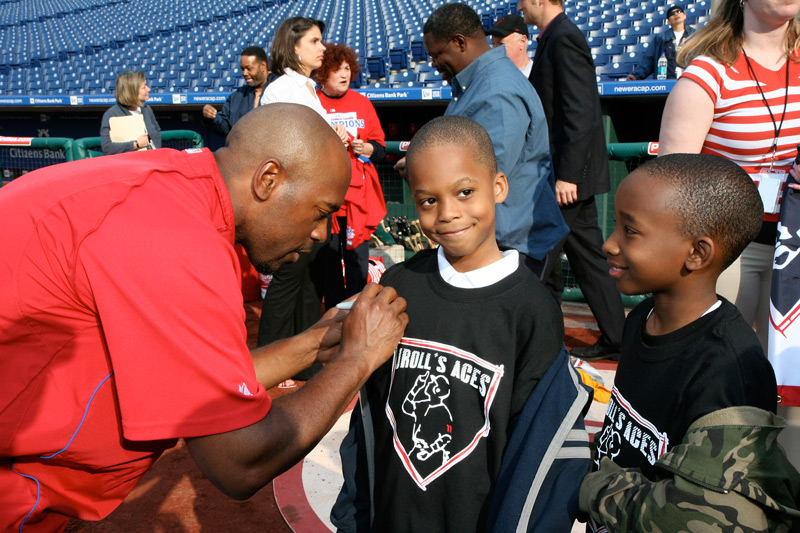 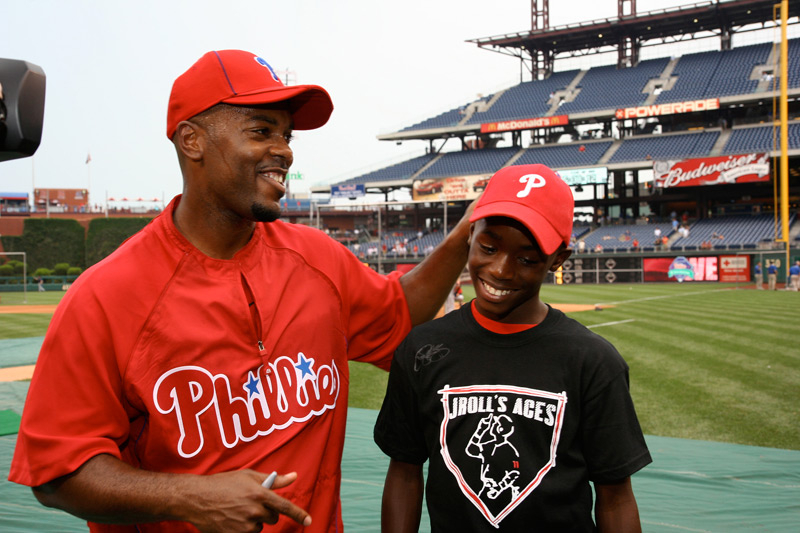 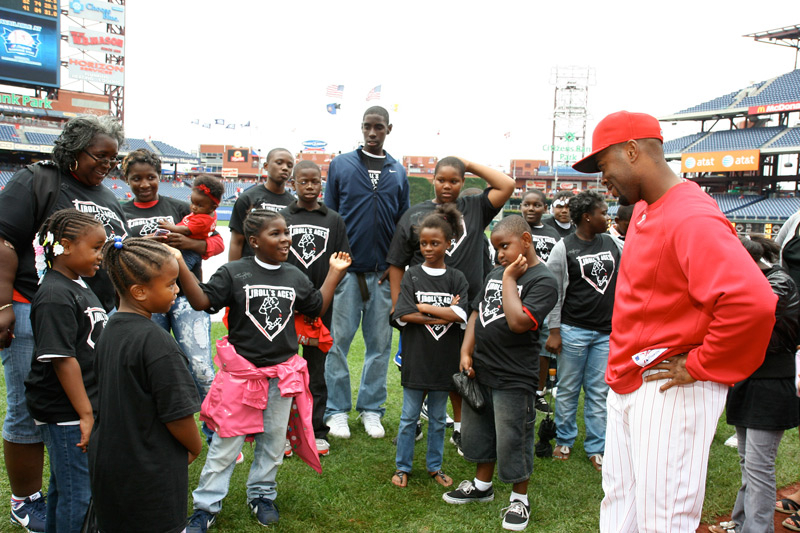 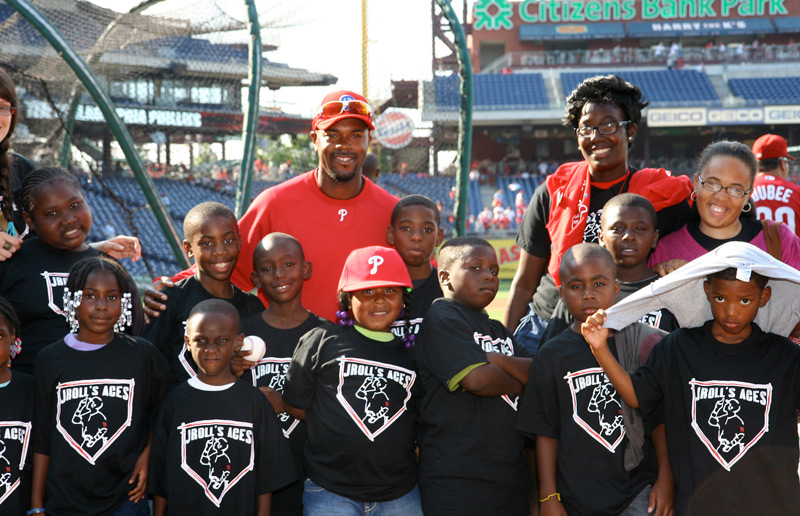 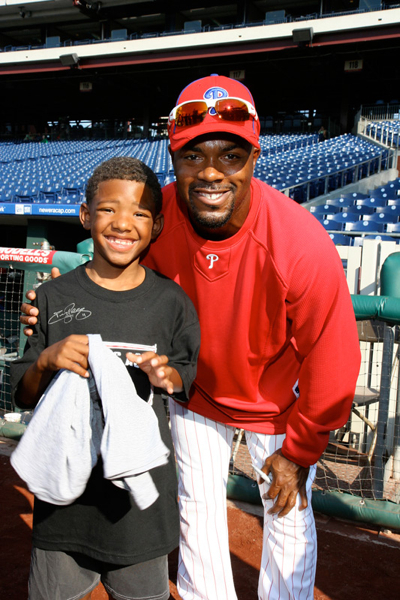 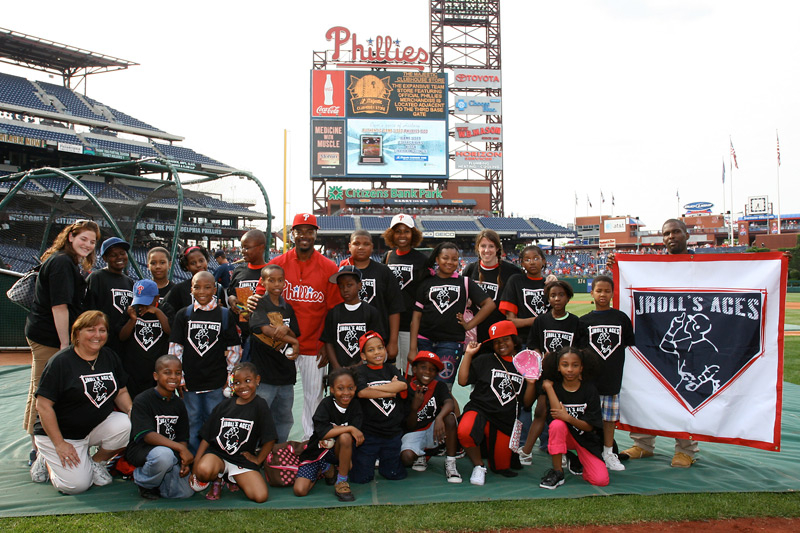 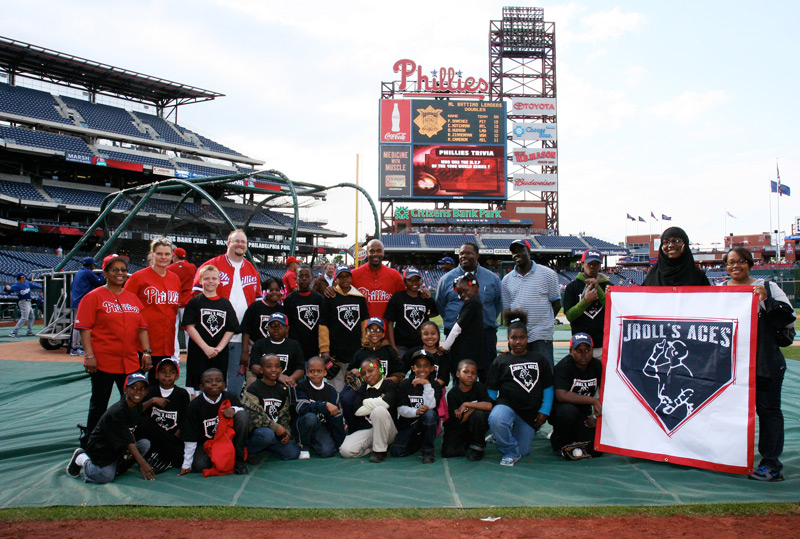 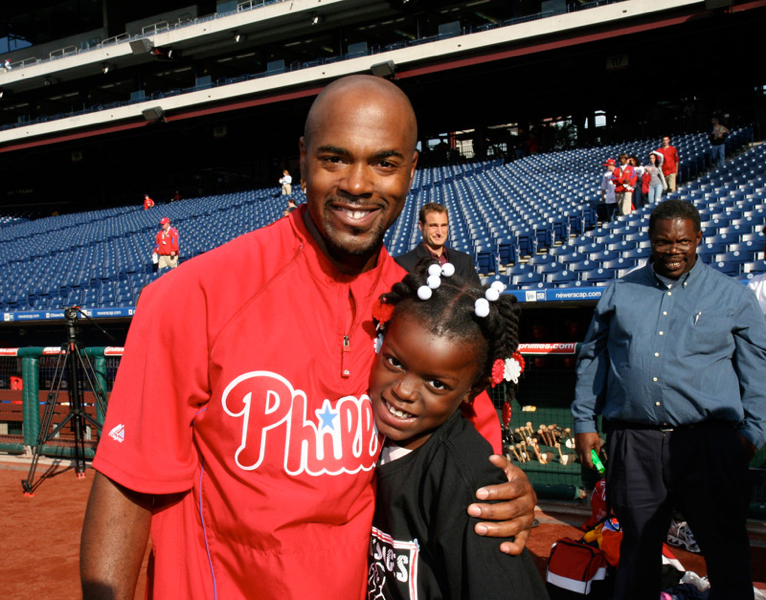 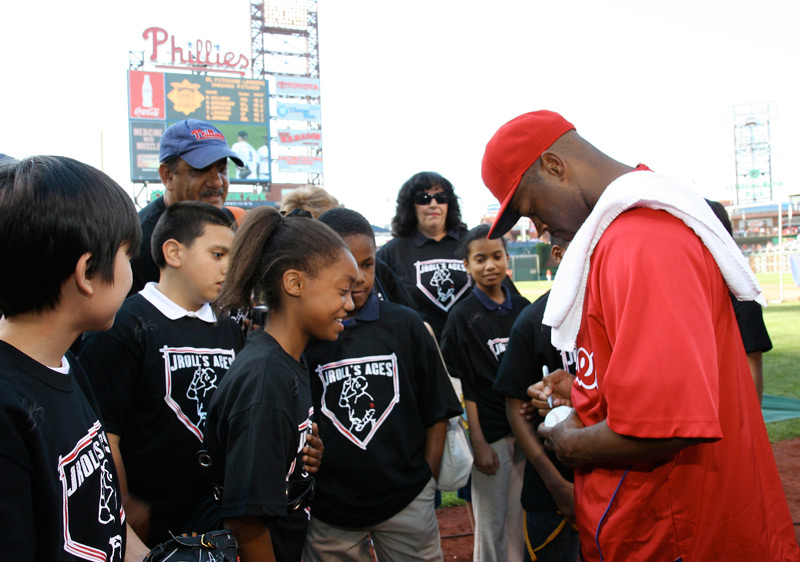 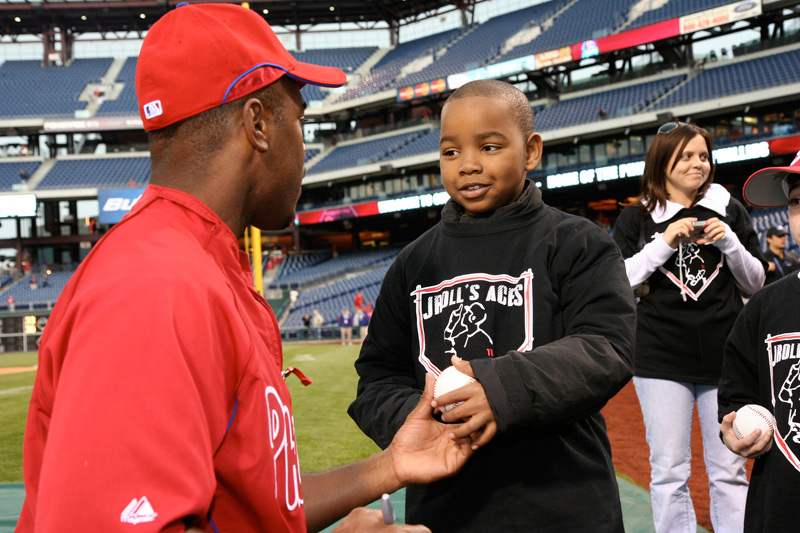 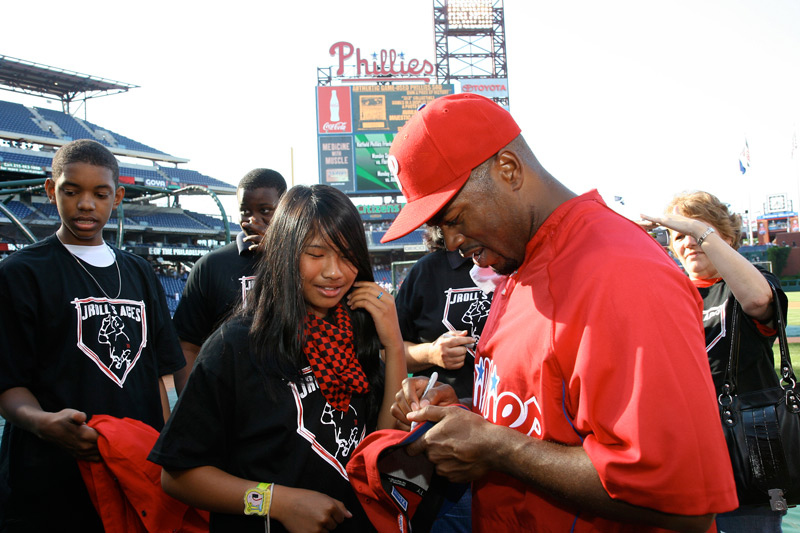 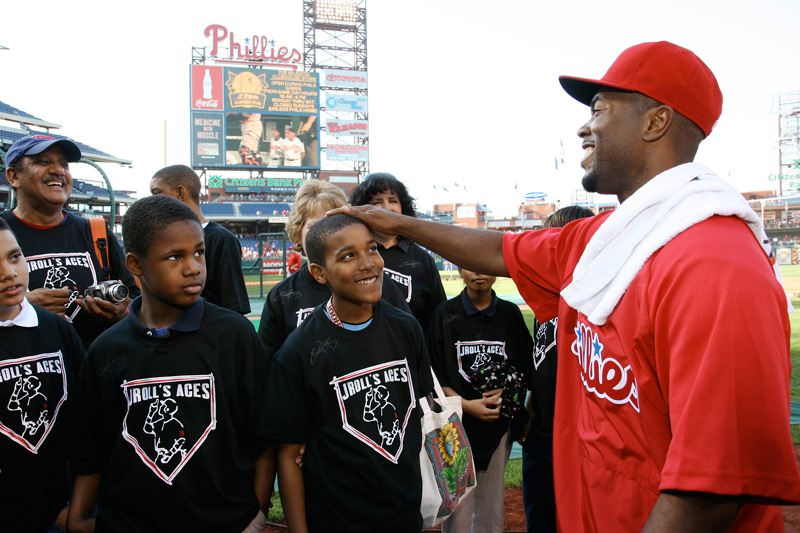 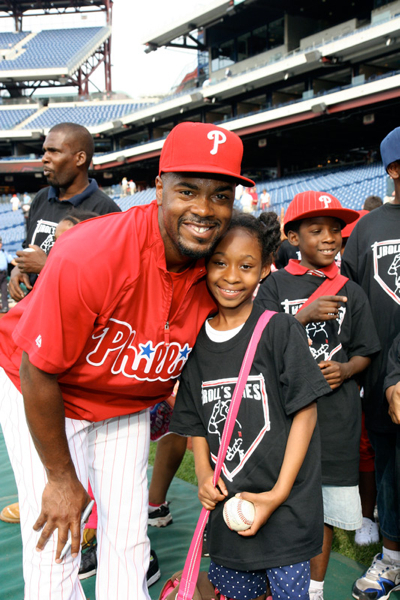 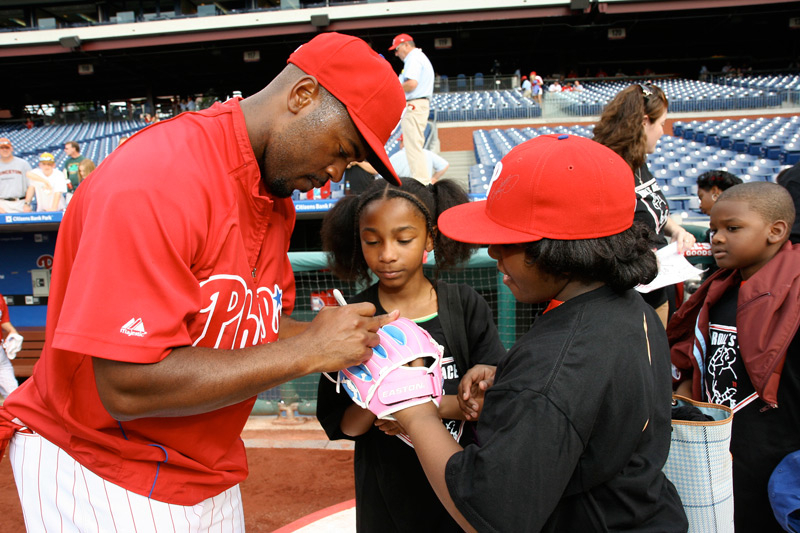 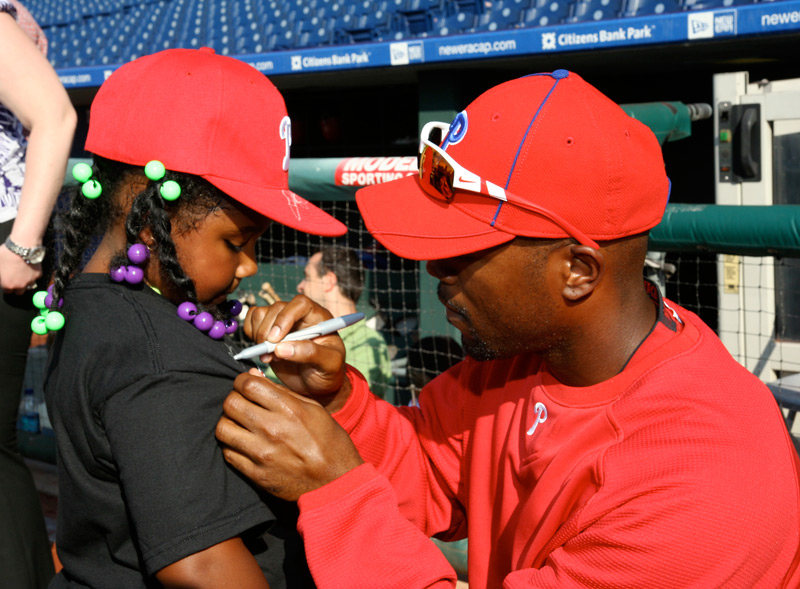 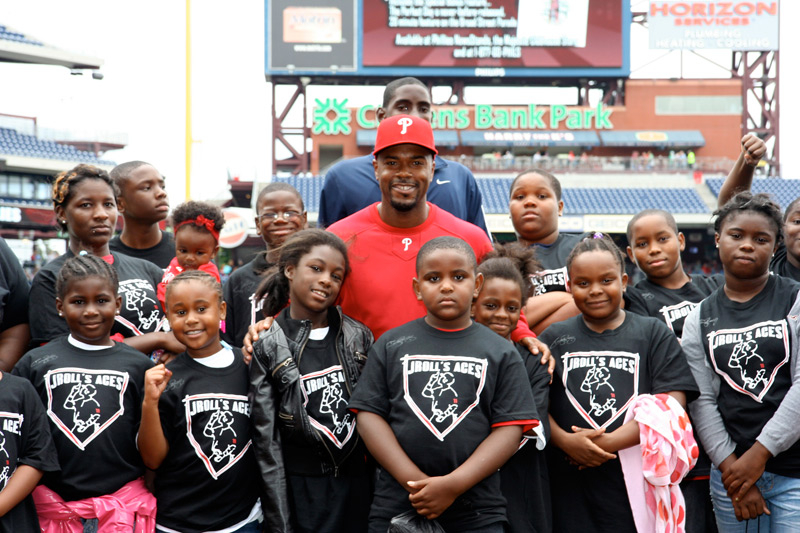 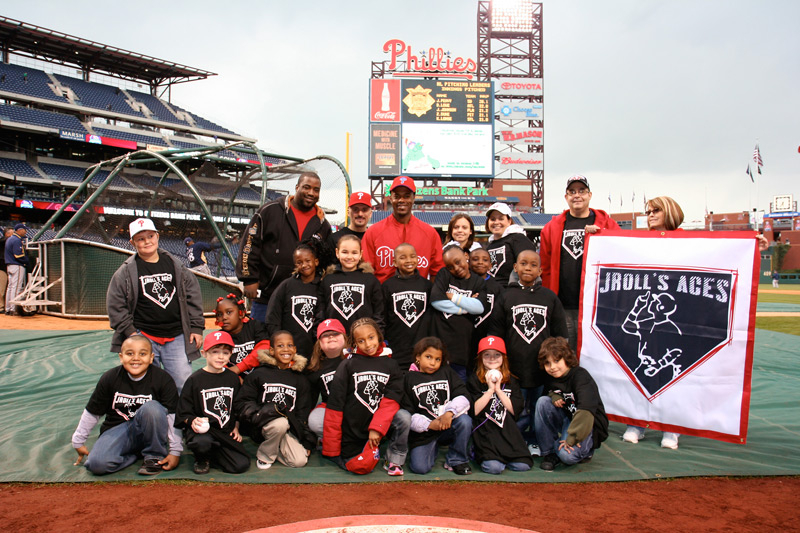 Through this program, Jimmy personally meets with groups on the field at Citizens Bank Park during batting practice, answers questions and signs autographs. 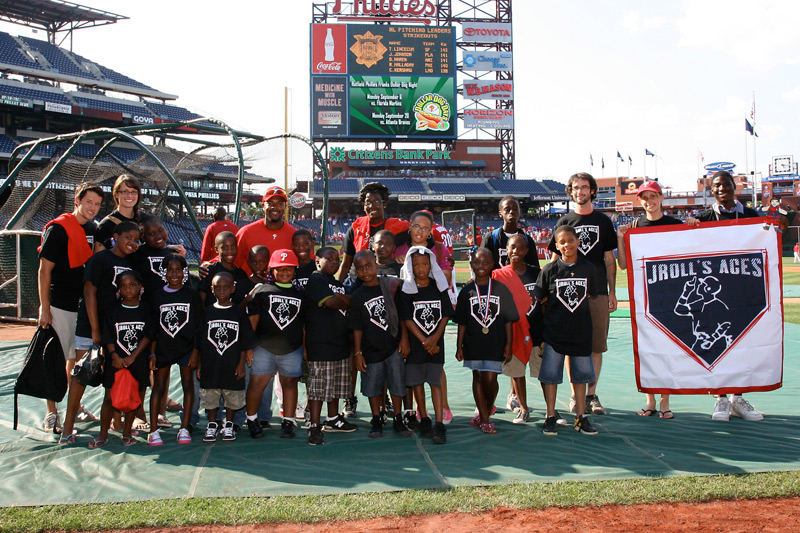 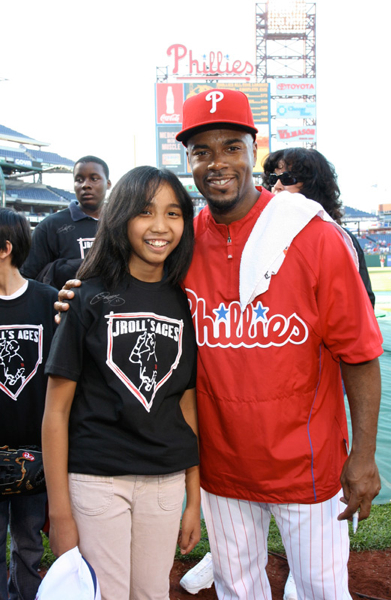 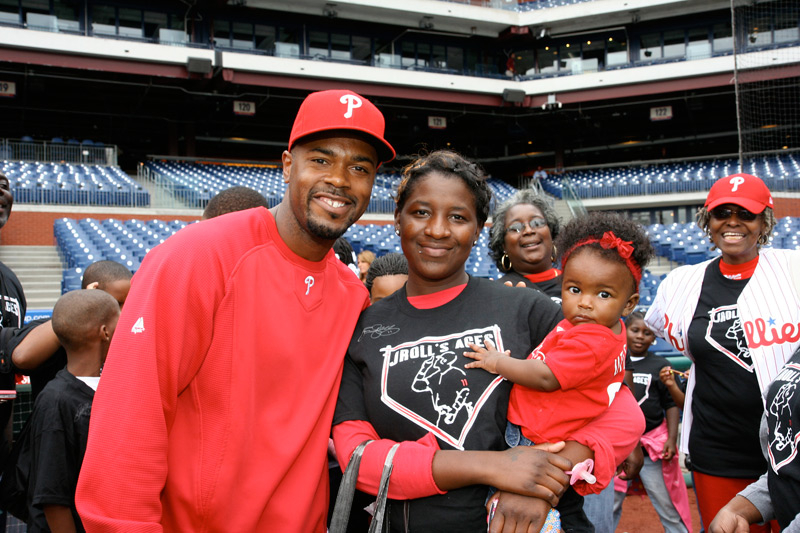 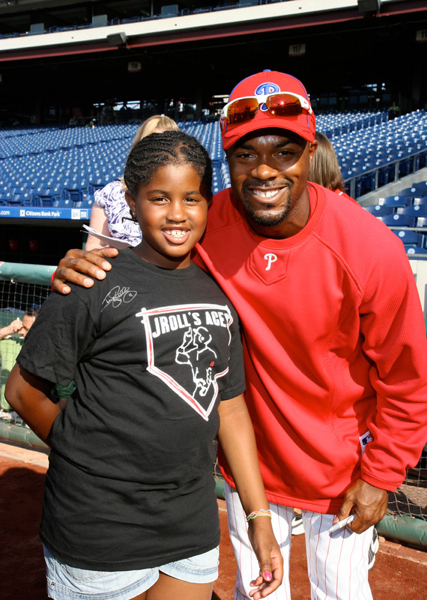 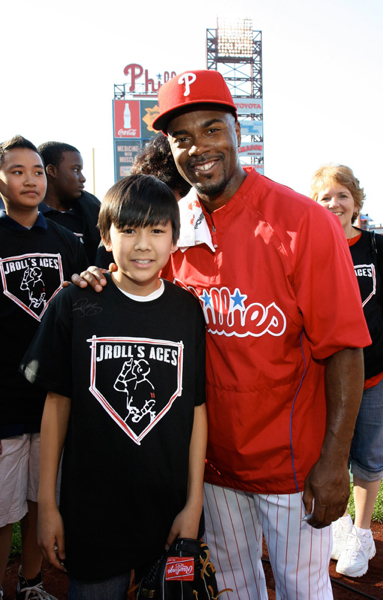 Jimmy also provides each participant with a game ticket, Phillies T-shirt and food voucher to enjoy the game.